Malaysia’s ultimate nightlife entertainment destination – is about to make the month of February a fantastic one, welcoming a quartet of world-renowned DJs to provide the soundtrack for memorable weekend nights over the month. 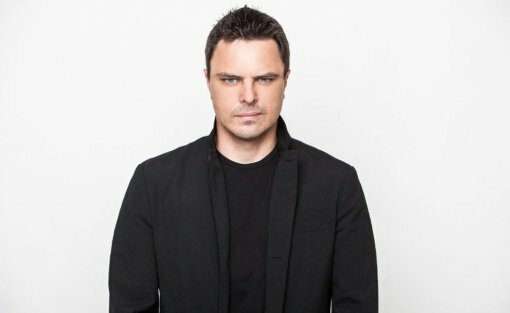 The party kicks off 8 February, when Zouk Singapore’s Resident DJ Zushan steps up to the dance floor, followed by Ferry Corsten on 9 February, Malaysia’s own BATE on 16 February and Markus Schulz on 23 February. 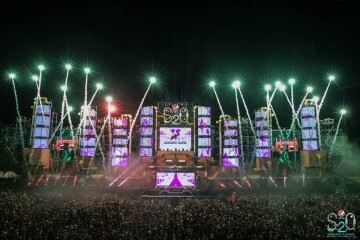 It’s a star-studded line-up of musical maestros that is sure to get revelers itching to take to the dance floor and bask in their distinctive beats. 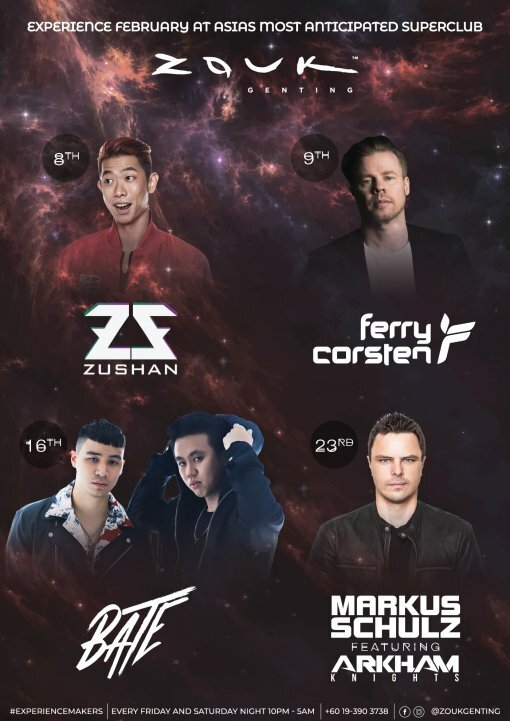 Heading up the line-up is DJ Zushan, who joined Zouk Singapore in 2015 and helped propel it to be named as the third best club in the world by the DJ Mag Top 100 Clubs DJ Ranking. Having started his DJ career in hip-hop, Zushan is known for his creative flair, skilfully mixing and merging genres from House to Techno, Funk to Disco, Dubstep to Drum & Bass. Dutch DJ Ferry Corsten is a global powerhouse and an early pioneer of the Electronic Dance Music (EDM) scene. 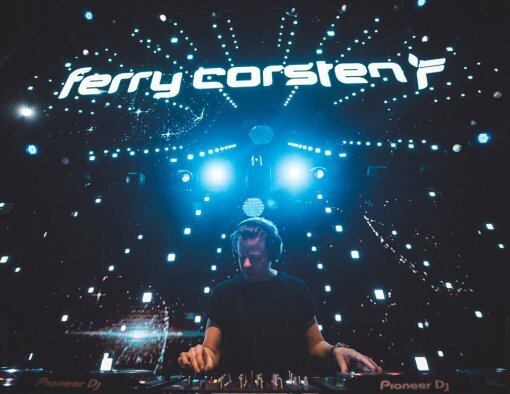 Starting out as a remixer in the 1990s, Corsten’s trance-infused soundscapes quickly became the soundtrack to the European clubbing scene, which saw him collaborate with the Ministry of Sound, Paul Oakenfold and Armin van Buuren. Corsten is known for his dynamic sets brimming with ingenuity, which never cease to amaze and awe. 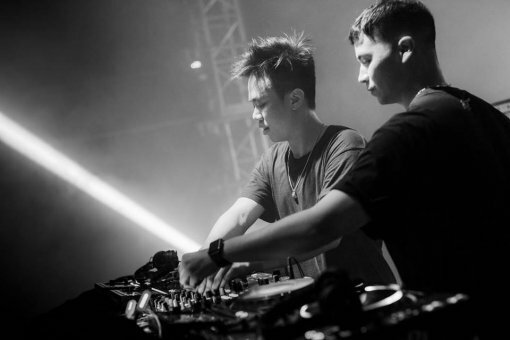 Malaysia DJ Duo BATE – Ethan Curzon and Yeoh Wai Hong – have been making waves in the KL music scene since their debut in 2011. Mainstays at Zouk Kuala Lumpur since 2013, BATE have a reputation that has seen them performed in some of the region’s biggest musical festivals alongside the biggest musical names, including Calvin Harris and R3hab. The duo have also made the leap from mixing to creating their own music, releasing their debut single One I Love last year. 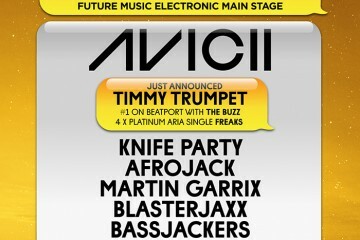 Tickets for the parties are priced at RM65 and are inclusive of one drink. Zouk Genting is the most technologically-advanced nightlife offering in Malaysia, comprising the Zouk Genting main stage, hip-hop club Empire by Zouk, gaming bar Redtail by Zouk, Redtail Karaoke and upcoming vibe dining restaurant FUHU Restaurant & Bar. Zouk Genting is located on Level G, SkyAvenue, Resorts World Genting. The Zouk Genting main stage operates every Friday, Saturday, and Eve of Public Holidays from 11pm-5am.